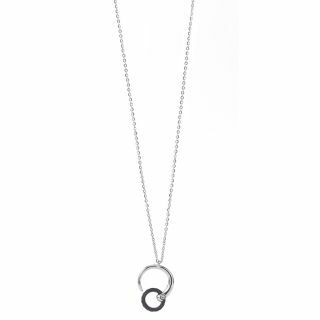 Designed by art director Coralie Charriol-Paul with mediation in mind, the ZEN HARMONY jewelry line is a serene and elegant collection. 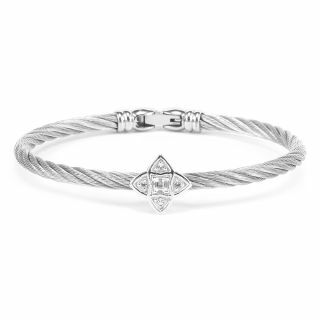 With every individual piece inspired by the concept of inner peace, the symmetry and flow of the designs, through a well-balanced juxtaposition of shapes and textures, brings a sense of calm and balance. 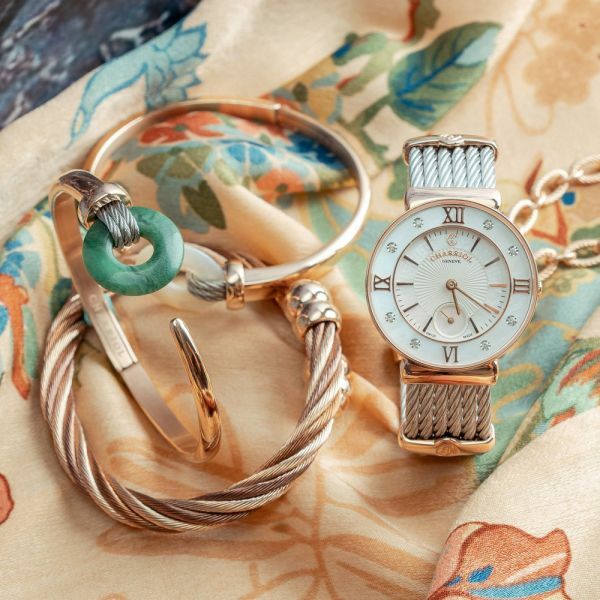 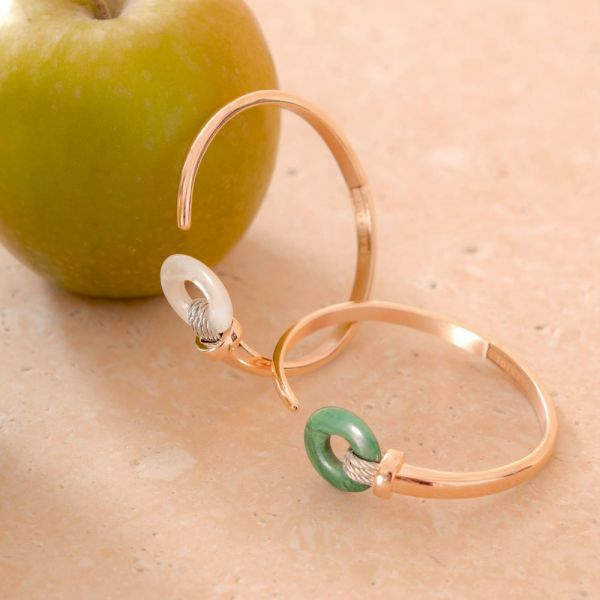 As deceptively effortless as a Japanese garden, this stunning bangle is perfect for those who delight in simple pleasures and value quiet fulfillment and peace. 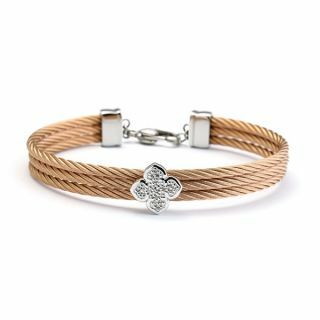 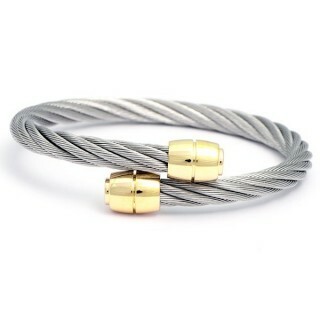 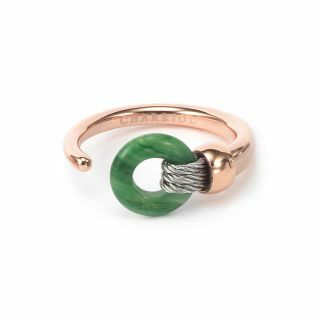 Perfectly balanced and proportioned, the fresh and elegant hinged design features a tapering pink gold PVD circle, a loop of our iconic woven steel cable, and a smoothly-crafted circle of African jade - a crystal synonymous with luck and life. 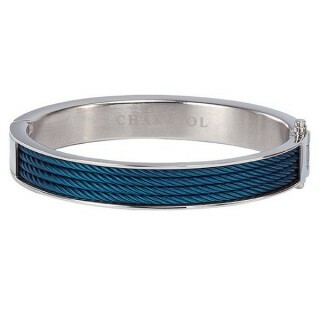 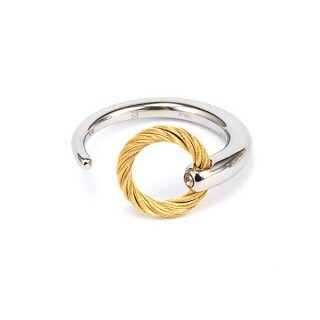 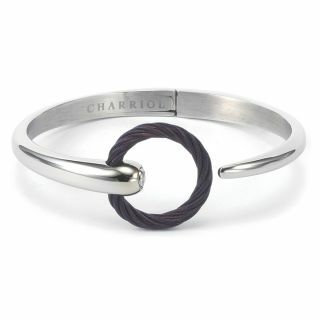 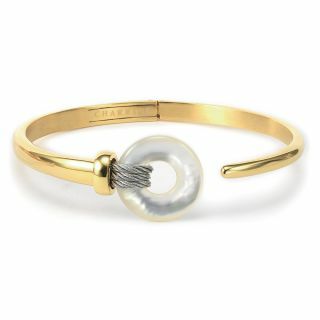 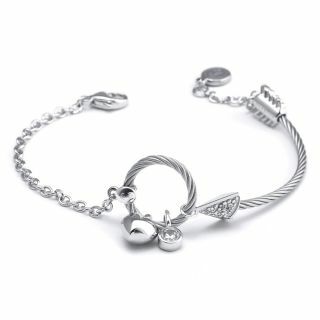 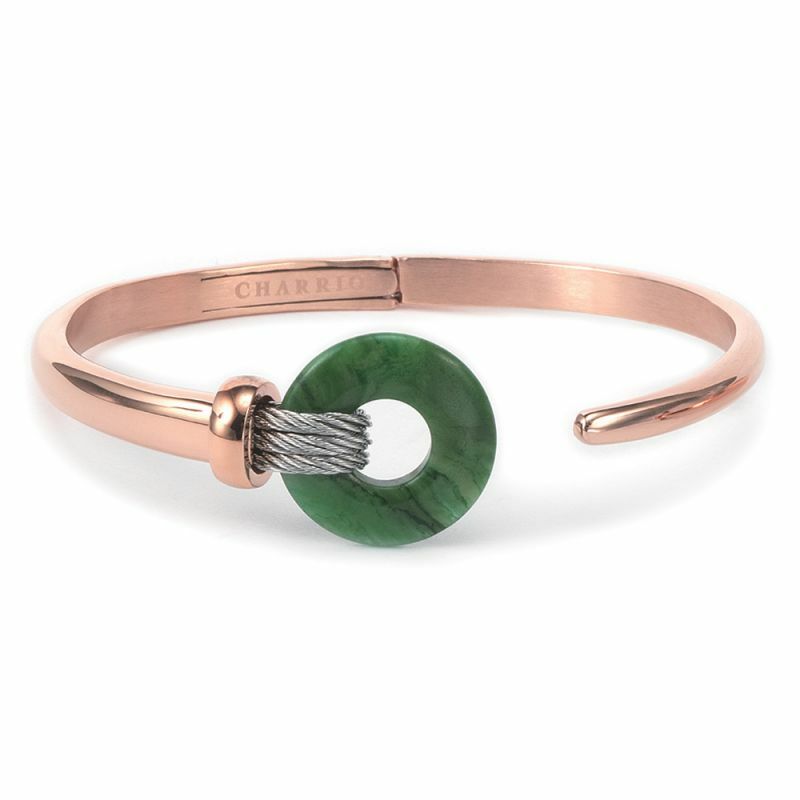 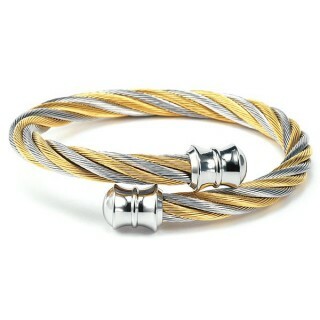 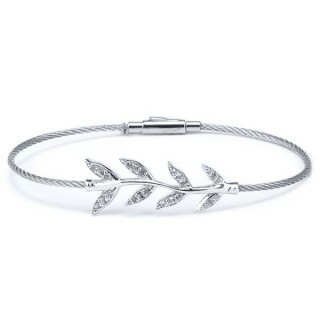 Showcasing Charriols artistry at its best, this tactile and feminine piece is a bangle to treasure.